20 Miles More has eagerly awaited the publication of the Government’s response to the consultation into Phase 2b of HS2. Now we’ve seen it, it’s clear that the route hasn’t changed substantially – at least not in a way favorable to the Liverpool City Region. What has changed, however, is that there is now a clear way forward to establish Liverpool onto the high-speed rail network. 20 Miles More has consistently supported Phase 1 of HS2 – physical work on which should start next year. We believe that the enhanced speed and capacity provided will be beneficial to the main cities of the North, including Liverpool. We also welcome the decision to bring forward Phase 2a, which will extend HS2 as far as Crewe to the benefit of the whole North West. It is Phase 2b that has always been the most contentious as it will extend the route directly into the city centres of Manchester and Leeds but provide no enhancements to the Liverpool service. This disparity in transport investment will result in uncompetitive journey times to our city region and, as our trains will be restricted to 200m long classic compatibles rather than 400m captives, much lower capacity. We have evidence that this decision is already harming business investment decisions in our city region. Fortunately, there is a solution. The potential to build a new 20 mile high-speed track from the HS2 main line to serve Liverpool as the first phase of a high-speed rail route linking Liverpool to Manchester Airport, central Manchester and beyond to Leeds and Sheffield was recognised in the 20 Miles More consultation response report. 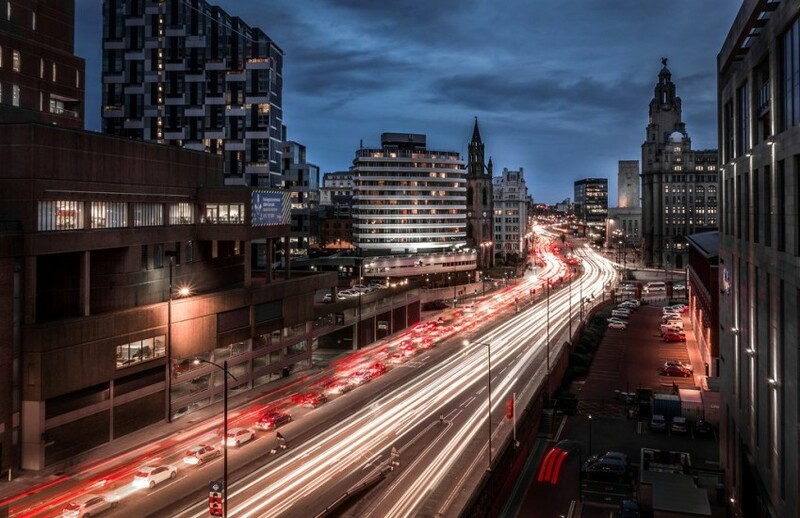 More recently, it has formed the basis of the Northern Powerhouse Rail proposal – a high capacity rail route linking the main cities of the North of England. Consequently, we are very encouraged that the Government response to the HS2 consultation recognises the benefits of providing passive provision into the design of the route to allow the Liverpool spur to be constructed. This provision will ensure that a junction can be constructed with minimum disruption to the HS2 service. We consider that this is a significant victory for the Liverpool link campaign of which 20 Miles More forms a part. We strongly believe that the construction of a link from Liverpool city center to the main HS2 route should form the first phase of the proposed route. It will be relatively cheap to construct and achieve the double whammy of a direct Liverpool spur to HS2 and a modern, fast link between the two cities that pioneered the railway age. It will allow the expensive Manchester spur tunnel to be more fully utilised and give Liverpool fast access to the medium and long haul flights from Manchester Airport. There will be the added benefit of freeing up capacity on the existing West Coast Main Line for new inter-city services and freight traffic serving the developing Liverpool2 SuperPort and Scotland. As significant engineering work will be required on the approaches to Manchester and at Piccadilly Station, we believe that it makes sense for Phase 1 of Northern Powerhouse Rail and Phase 2b of HS2 to proceed at the same time. We, therefore, present this challenge to national Government, the Liverpool City Region, Merseytravel, Transport for the North and HS2 – to construct the first phase of Northern Powerhouse Rail and Phase 2b of High-speed 2 concurrently so that both open on the same date in 2033. We have 17 years in which to plan, consult, design and build these two projects. All that is necessary is the political will to see them through.